Karadayı is a Turkish television drama series produced by Ay Yapım, broadcast on ATV, and directed by Uluç Bayraktar (who also directed Ezel). 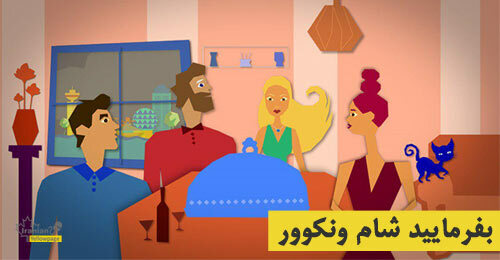 It originally aired on 8 October 2012 in Turkey. 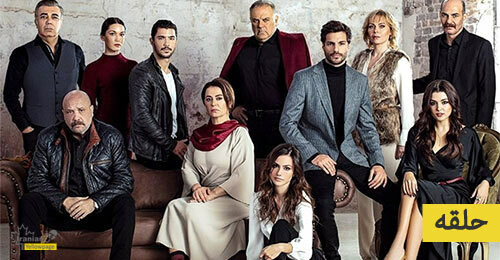 The title "Karadayı" is a combination play on the word "Kabadayı" (a vigilante enforcer of justice) and Mahir Kara, the name of the series' protagonist. 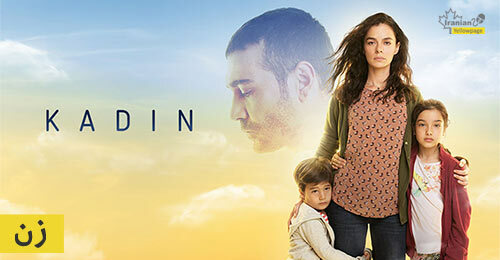 It stars Kenan İmirzalıoğlu, Bergüzar Korel, and Çetin Tekindor. Karadayi is a tale of love, drama and action, featuring Kenan Imirzalioglu the biggest star of Turkey as Mahir and the beautiful Berguzar Korel as Feride. 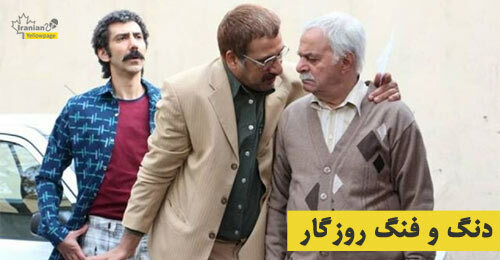 Mahir can not rest until he seeks justice for his father, who was wrongly accused of a murder. While he joins the court as a trainee lawyer to fight his father’s case, fate finds him taking its own course. He stands at a cross road where he must choose between an impossible love and justice for his father. Karadayi, a series based on the story of the quest for justice and love, is one of the biggest shows in the Turkish drama history. This fascinating story unfold as it takes you back to the magical Turkey of the 1970s with all its charm and mystical aura. The city of Istanbul beautifully portrayed to depict the historical splendor of the place and its enchanting people. Its first season finale (Episode 36) was aired on 17 June 2013. Karadayı returned with a second season in September 2013 on ATV. 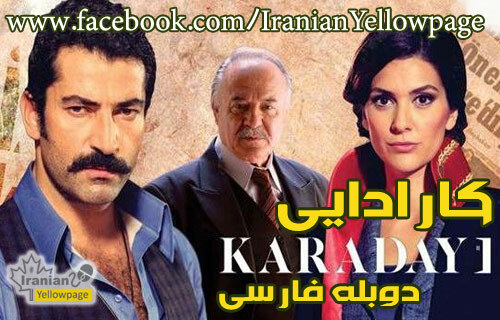 Karadayı is the highest rated series in Turkey, ever. Karadayı was renewed for its third season on 15 September 2014. The show is constantly topping the rating charts. The story takes place during 1970s.Mahir (Kenan Imirzalioglu) is a young and handsome guy. He works as a shoe repairer and has a comfortable middle-class life. He lives happilly with his family, father Nazif Kara (Cetin Tekindor), mother, two sisters and one brother. On the day of his engagement with Ayten (Melike Yalova), his perfect life turns upside down.His father, Nazif Kara is blamed for a murder. His father is convicted of murdering the Chief Prosecuter and he is sentenced to death after the trial. 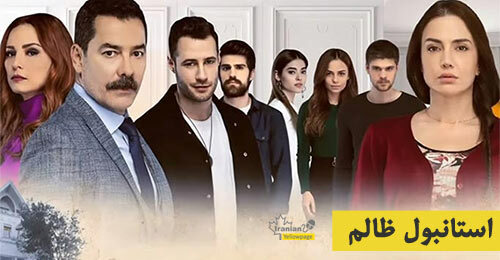 The witnesses see Nazif Kara on crime scene with the murder weapon in his hands.The Kara family's life is then turned upside down because of a wrongful accusation that results in the imprisonment of Nazif Kara for a murder he didn't commit. Mahir never believes that his father is guilty. He tries to prove the innocence of his father and wants to give him his freedom. However,finding any evidence to save his father would be too hard for him.Therefore, Mahir gives up his life. He makes a plan to work with the judge of his father’s trial. So that he could he investigate the case in more detail and to find the true murderer. 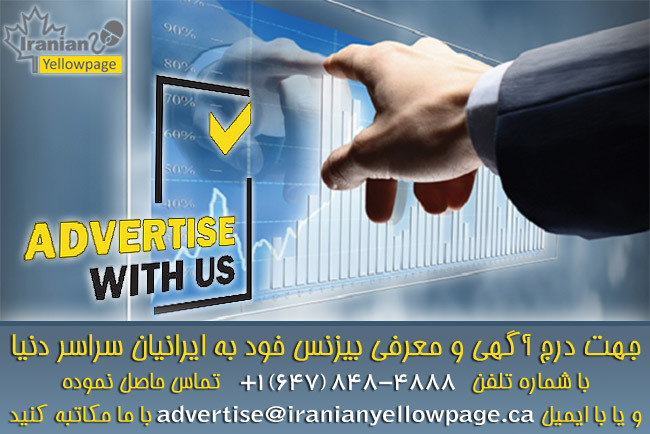 He creates a new identity and acquaints himself as Salih, who is a law apprentice. He starts to work with Justice Feride (Berguzar Korel) who is the Judge for Nazif Kara’s trial. Feride is a young and beautiful woman who comes from a rich family who is very successful at her work. Mahir/Salih starts to give assistance to Feride while she is doing research about the murder. Mahir/Salih tries to give another perspective to Feride. He always wants to protect his father and for this reason, most of the time he expresses his positive views about Nazif Kara. As time passes, Mahir/Salih and Feride fall completely into each other. However, Mahir/Salih knows that this is impossible love thus, he tries to hide his love. 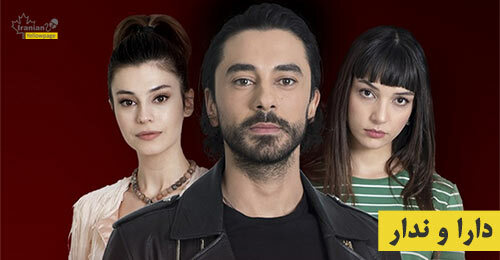 In this TV series, you will see the story of Mahir/Salih and Feride who love each other to death but their love is impossible. Will anybody recognise that Salih is actually Mahir in disguise? Will Mahir/Salih live the rest of his life peacefully with Feride? 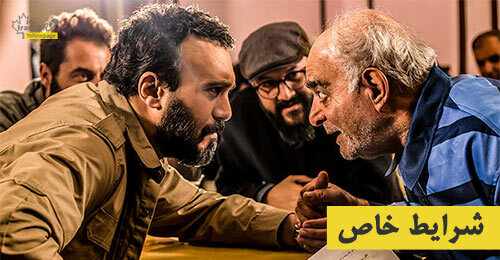 Will Mahir/Salih manage to find the true killer and save his father ?